REDUCED!24HR Notice! First time ever on market! One-of-a-kind property on 5.1 acres, featuring exquisite details. The 4BD/4.5BA home has a separate office in the master wing, 2 separate walk-in master closets, large game-room, & the perfect mother-in-law suite w/ access to the backyard's oasis. 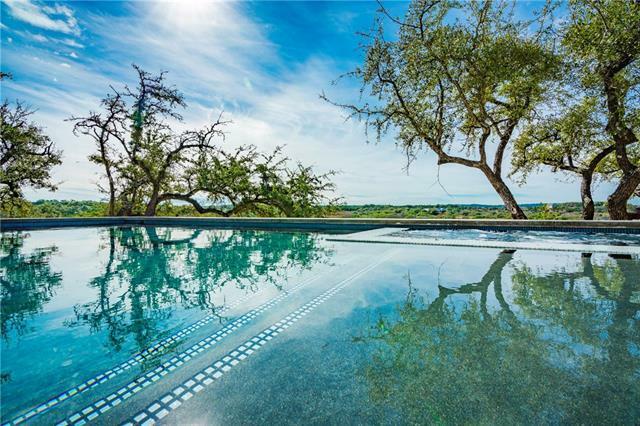 Aside from the PRICELESS views, the home is gated & 100% fenced, has a 26,000 gallon rainwater system, water well for irrigation, 1200 sq ft barn, outdoor kitchen, + a pool/spa that is simply breathtaking. Owner/Agent.